Estimated monthly expenses for this facility are approximately $7,398. This is greater than the $6,142 estimated cost for Dickinson. While the national average cost is approximately $4,930, North Dakota is around $5,168 per month. 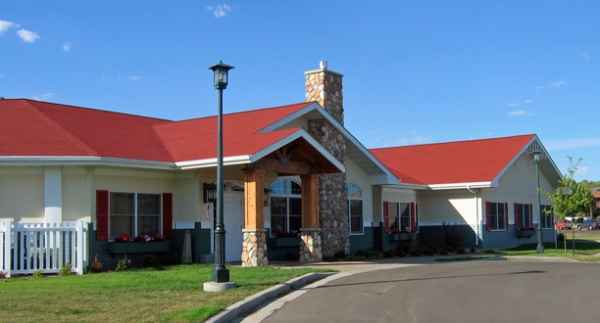 Located in Dickinson, North Dakota, Countryhouse Residence - Dickinson offers senior housing in a comfortable setting for senior citizens. The neighborhood surrounding this community is heavily populated, including roughly 21,078 people in the zip code of 58601. It is a predominantly middle income area, with a median per-family income of $50,256. The facility is located close by many local conveniences, which include health care facilities, religious services, and shopping. They are located only 1.6 miles from St Joseph's Hospital & Health Center. There are 8 drugstores within one mile of the community. Also, there are 15 churches within 4 miles, which include Evangelical Bible Church, Queen of Peace Parish, River of Life International Church, and Church of Christ. Countryhouse Residence - Dickinson offers several senior care options, including Alzheimer's care, nursing home care, and assisted living. 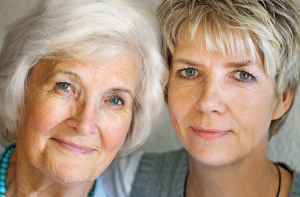 They can provide care for individuals who are at diffferent stages of dementia and who need special attention and care for their safety. 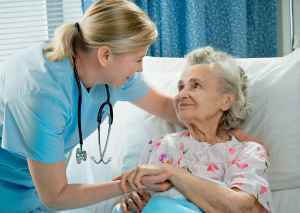 Also, they can accommodate individuals who are mostly immoble and need to be cared for by doctors and nurses around the clock. 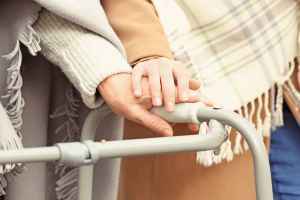 In addition, they can service individuals who require assistance with common chores but who desire to maintain some degree of independence. This residence boasts many different personal services like transportation services, laundry service, and a 24-hour staff. 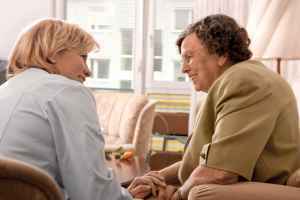 Additionally, they provide a myriad of health services including nurses on staff, podiatry services, help with medication, and help with personal care. Finally, they provide a few different room features such as in-room kitchenettes and regular maid service.